Are you looking to purchase a BAFTA print or license an image? We own and manage an extensive archive of photography, featuring iconic images that span decades of awards ceremonies and events. We also commission photography capturing portraits of significant figures in the world of film, television and games, which can be seen in our print material and online, as well as at public exhibitions around the UK. 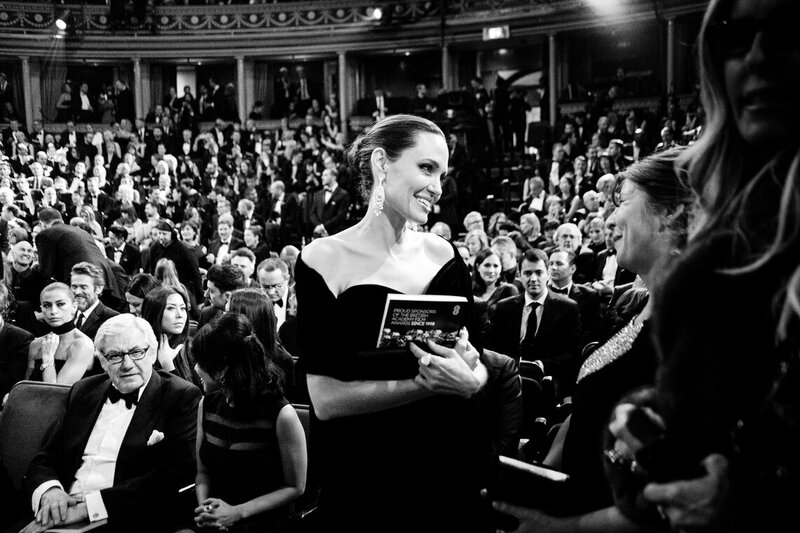 BAFTA photography is syndicated via our partner agencies – Rex Shutterstock and Camera Press. Contact us at [email protected] for any personal photography enquiries and detailed licensing information.